Corporate heels: Reading the "Signs"
Ever since my one of my best friends introduced me to "Sun-Signs" by Linda Goodman in my first semester of college, I have been hooked. 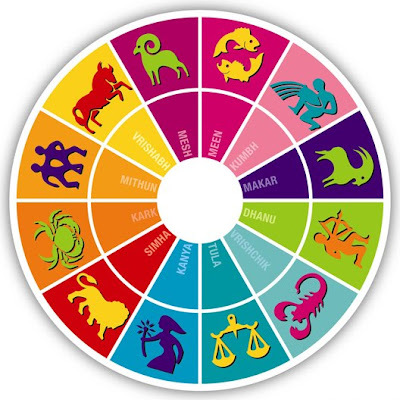 I wouldn't say I believe in all those daily predictions that come in the newspapers for the different signs, but as far as the basic characteristics associated with each of the signs are concerned, I have found a lot of examples that fit. I lov studying people and so I have learnt a lot about certain behavioral patterns of the sunsigns I have come most in contact with. So, I decided to share my insight into these here at my blog. 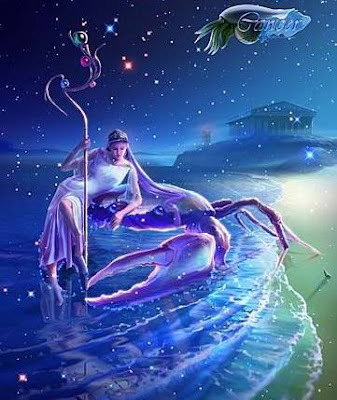 ....a lot of "extremely"s there, but when it comes to cancerians, nothing is less than "extreme"
not very independent by nature, but when it comes down to it, they know how to stand strong come what may. they don't easily understand the concept of "space" in relationships and get hurt if someone asks for it (they take it as an insult to them and to them it translates to "I don't love you, I don't appreciate you and I don't need you anymore"
PPS: NO OFFENSE INTENDED WHATSOEVER!!! Piscean is next on the list. Will come up with it in a couple of days.